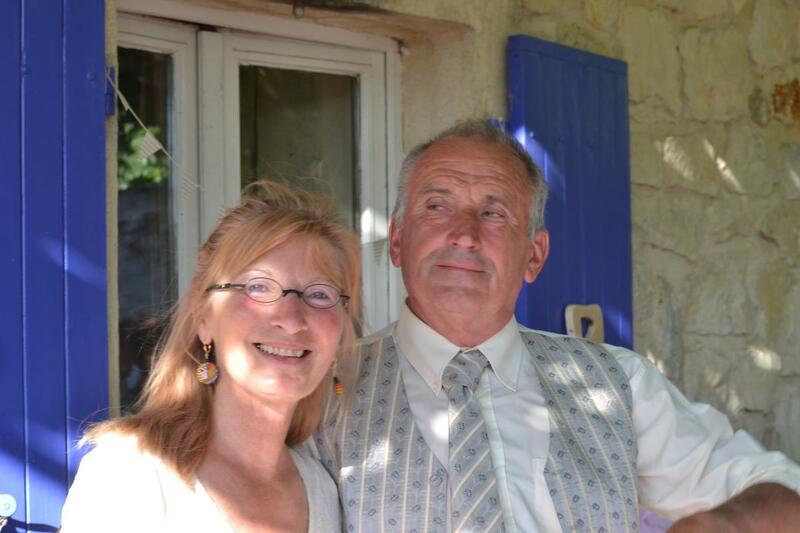 Serge and Françoise welcome you to their eco-friendly house which also contains 2 family guest rooms (B&B). 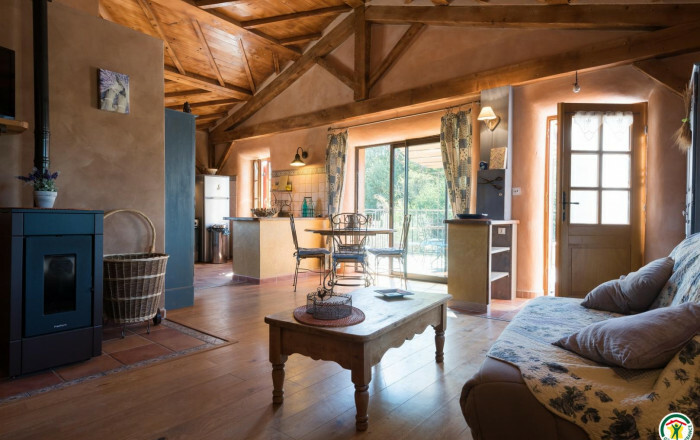 Gîte built with natural materials, such as earth, straw and wood, to ensure your well-being and enjoyment. A welcoming place with much to see, especially the owners' horses, donkeys and ponies used for carriage rides. Kitchen/living room, 2 bedrooms (double bed) (2 single beds), shower room. Disabled access/facilities. On-site: swimming pool shared with occupants of guest rooms (B&B) and another gîte. Que de plaisir , de délices partagés, Merci , Merci à vous 4............. .